Every moment in the world, 5,000 women are giving birth. 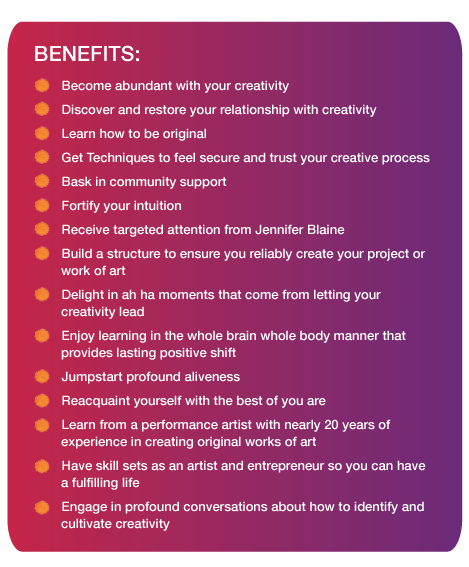 Let us claim that generative power of our creativity in every way. Let’s tell women’s stories. 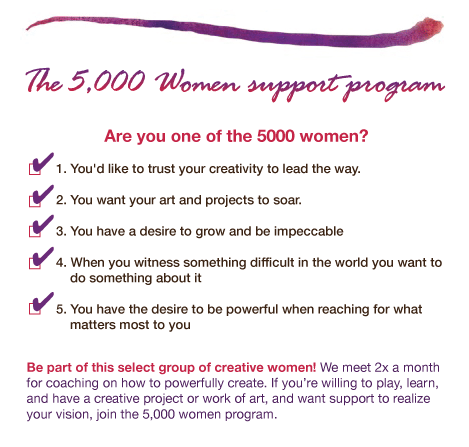 Be one of the 5,000 women. Special Thanks to Our Media Partner!